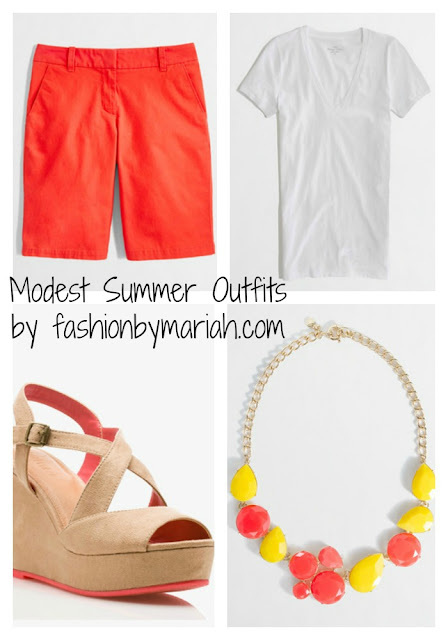 I don't know about you but sometimes I have the hardest time finding cute modest summer clothes! I spend hours online because I hate digging at the stores and also it is easier to narrow down your options online. 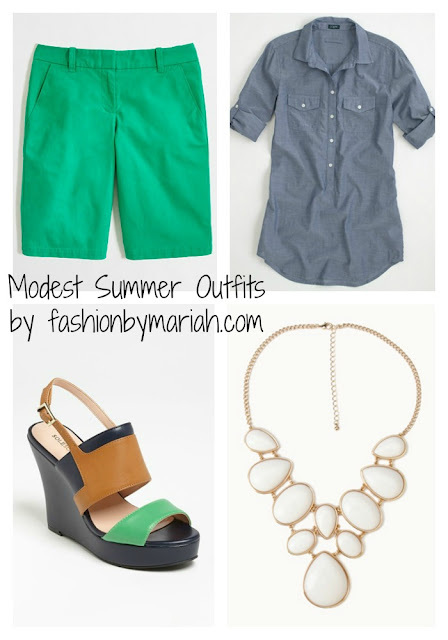 :) So today I thought I would help some of you out and show you some cute modest summer outfits that I have found. 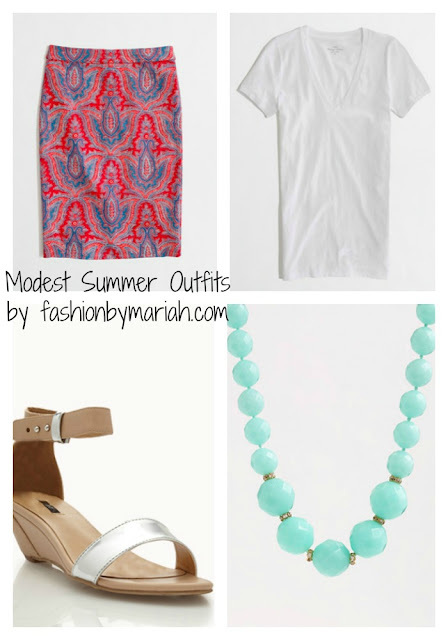 Also, I am big on mixing and matching so a few of the outfits I have done some mixing and matching! :) Don't be afraid to mix things up, you will also save money that way! Enjoy.. 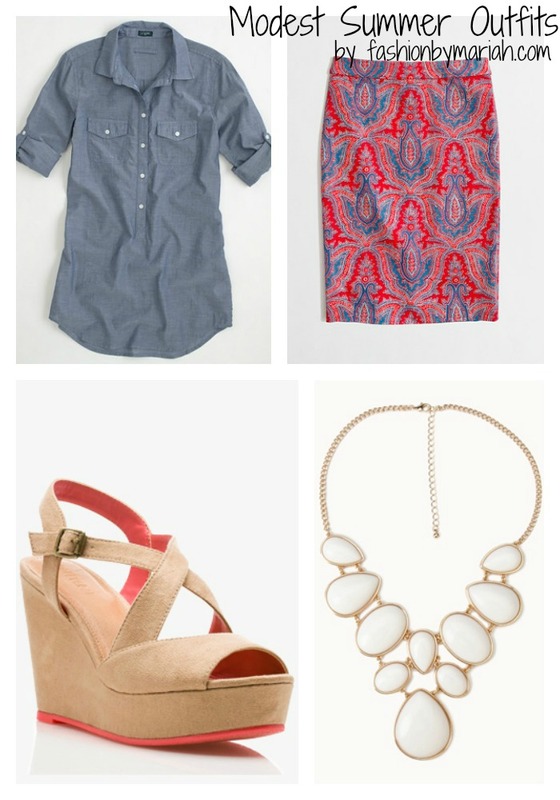 I love all these shoes!! I know I need all of them!! I really appreciate this wonderful post that you have provided for us.Long dresses I assure this would be beneficial for most of the people.